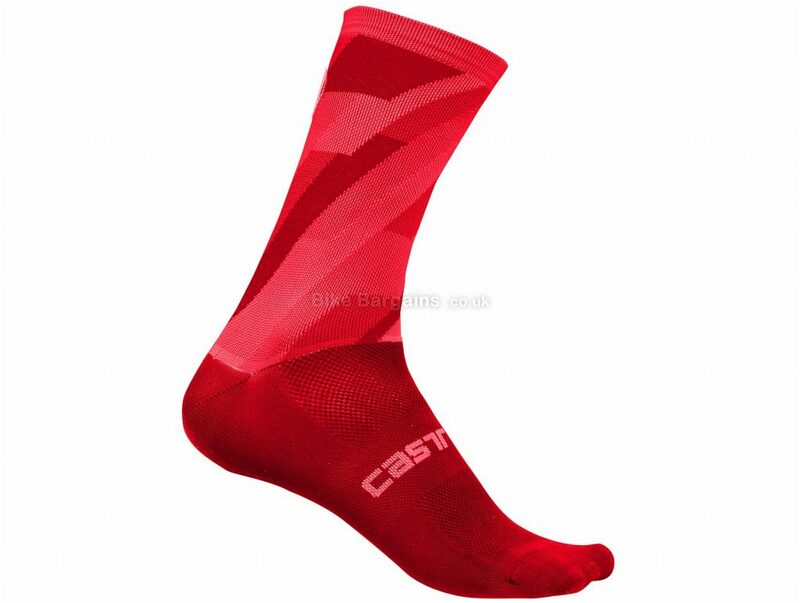 The Castelli Geo 15 Sock is made from Meryl (R) Skinlife base yarn. 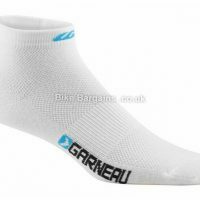 Its a highly breathable, lightweight sock making it perfect for long rides its. 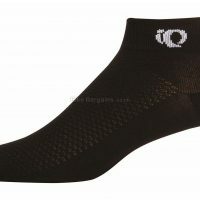 A Midfoot support band ensures your feet stay comfortable whilst riding. Meryl Skinlife base yarn. Construction Pro height. 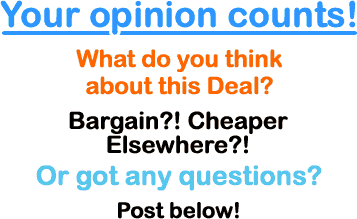 Midfoot support band. 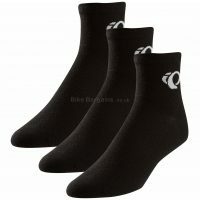 This £6.00 Geo 15 Socks deal has expired. However, you can..